We are at the twilight of 2014. Real Estate is making a comeback as THE industry to look for in the coming year. After a few years of uncertainty and wayward fluctuation, the property prices have stabilized to a level conducive to all segments. There are clear signs of positivity among buyers, sellers, owners, distributors, builders etc. Country’s overall economy is not doing bad either. Although, the achieved GDP is a little below the forecasted percentage, this has not deterred those dealing with properties whatsoever. I read in a news article recently that had coined a word “Affordable Luxury”. A misnomer of sorts, in the thick of things it does sound logical. The young brigade of software engineers, entrepreneurs and maverick go-getters who sought luxury, yet are financially inadequate can be categorized in that bracket. A survey suggest 12 million units of mid-segment will be in demand by 2016. 8 out of all major Indian cities will have 23% of the total demand for new homes. 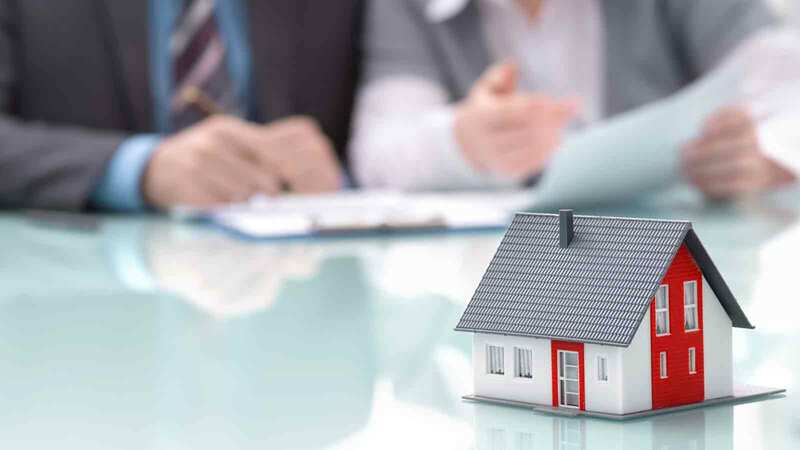 Amid all this, even the NRIs want a major piece of the cake, as around 52% of them will be settling back in India and will be actively looking for homes costing between 26-75 lakhs. All this staggering statistics goes to show that even the real estate industry, just like IT, fashion and entertainment before that, will need to adapt itself to satisfy the demands of the demographic with the biggest purchasing power- between 21-35 age group. There is in fact an element of truth to the saying – ‘Future is for the young’.